Cost: $35-60 per person depending on group size We provide all maps and an instructional packet! 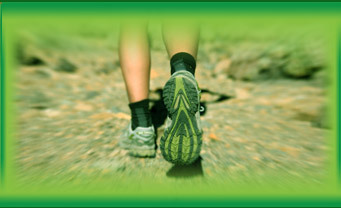 Orienteering Teambuilding Events Available! 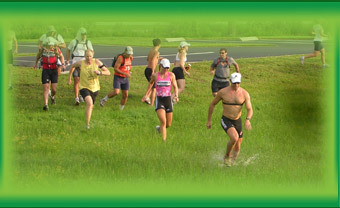 The Introductory class takes place at Trout Creek Park/Wilderness Parks in Thonotosassa. The Advanced Class takes place in an remote area where we will have very minimal facilities and be away from our vehicles for an extended period of time. Kip Koelsch was a second place finisher at the US Rogaine Championships (24-hour navigation race) and the Florida State Orienteering Championships, Kip has taught land navigation to hundreds of people over the last eight years. 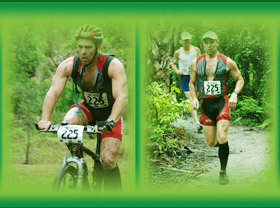 A two-time winner of the Florida Coast to Coast Adventure Race, Kip has navigated in places as varied as the Canadian Yukon, Newfoundland, North Georgia, Olympic National Park, Tennessee, California, Maine, the British Virgin Islands and Borneo.